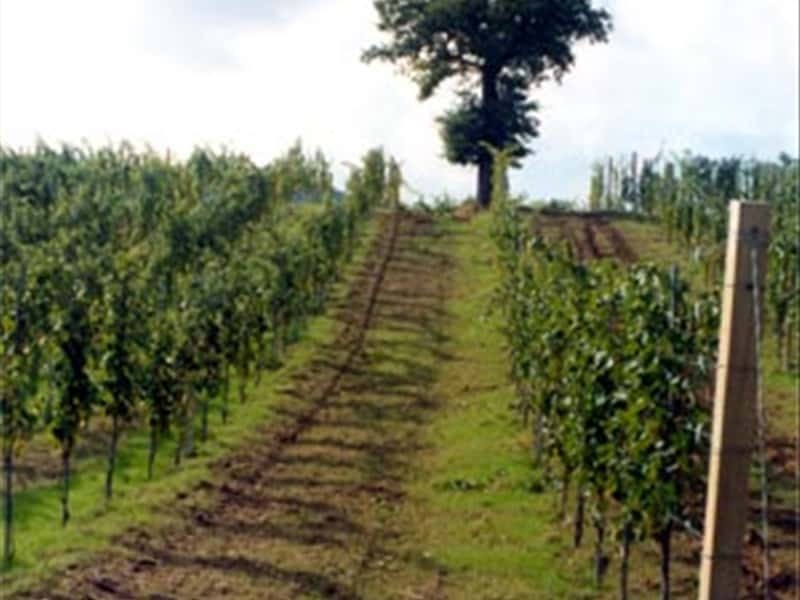 The Marches region, both for its climate and soil composition, is well-favoured for the cultivation of quality vineyards. 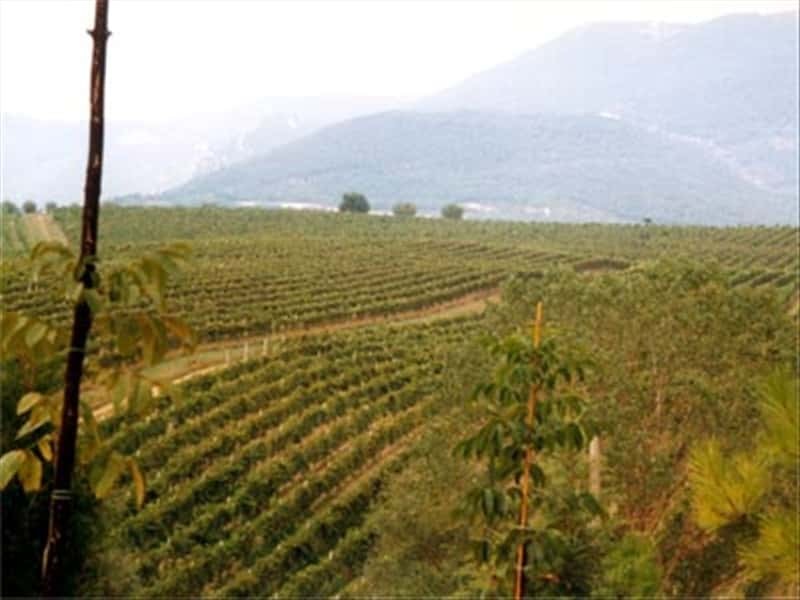 In this area we can find Enzo Mecella, owner of a winery founded by his father Marsilio over 50 years ago. Mr. Mecella, who qualified in Oenology at the school of Conegliano Veneto, took over his father's business in 1977 and completely overhauled the firm policies. He has given preference to the selection and presentation of high-quality wines, rather than more remunerative commercial products. Through the years he has developed a very close link with his grape suppliers, helping them directly in the development and management of the vineyards. His principal interest is the production of wines from old vines of local origin. One of these is "Ciliegiolo" vine that gives a vintage red wine. 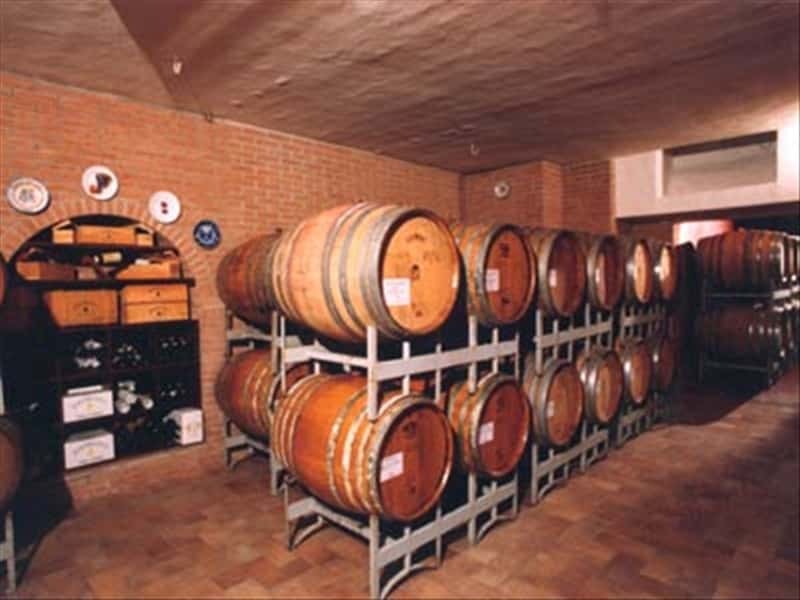 Mr. Mecella mainly produces Verdicchio di Matelica D.O.C., including various selections, one of which in "barrique" . He was the first oenologist in the Marches to introduce the use of the "barrique", and he now produces a Rosso Conero, refined in small barrels of French oak, that has been highly appreciated in European competitions as well. This structure web page has been visited 22,675 times.